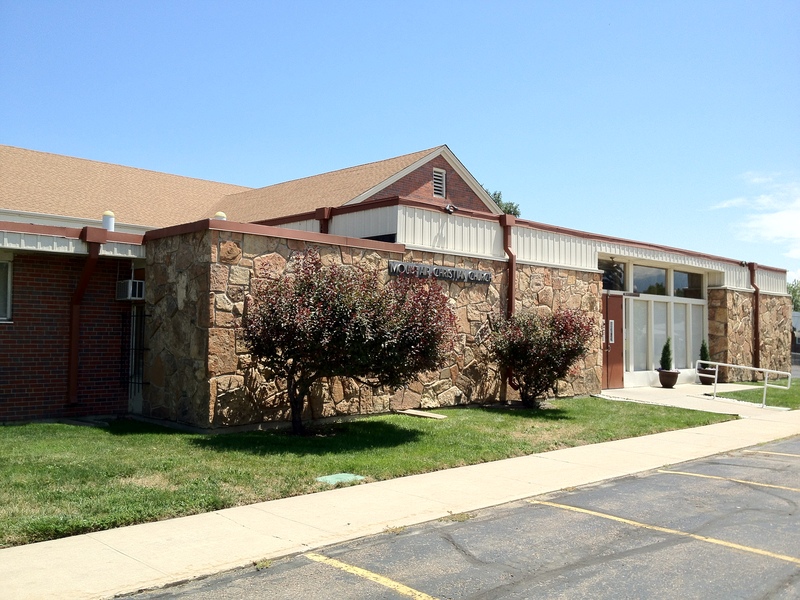 Mountair Christian Church is located on the border of Lakewood and Denver in Colorado. We are an intimate, urban, intergenerational church, providing a path for discipleship by being an active presence in our community. As covenant partners of the Christian Church (Disciples of Christ), we acknowledge our participation in the ministry of the greater church of Jesus Christ. We are part of the Lakewood Church Network and the Lakewood Faith Coalition, organizations that seek the wellbeing of the community by serving the needs of the city. Join us for worship on Sunday at 10:15. We are 2 blocks west of Sheridan and 1 block south of Colfax.